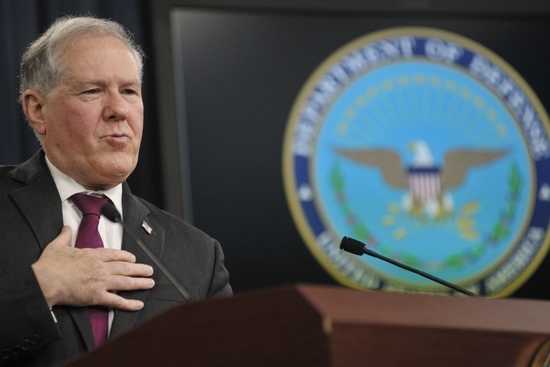 WASHINGTON — The Pentagon’s new acquisition plan creates almost a dozen new offices, in what the department hopes will be a streamlined organization better able to manage the needs of today while developing the technologies of tomorrow. On Aug. 1, the department delivered to Congress its plan for devolving the undersecretary of defense for acquisition, sustainment and technology, or AT&L, into two smaller organizations — the undersecretary of defense for research and engineering, or USDR&E, and the undersecretary of defense for acquisition and sustainment, or USDA&S. Those changes are required to be implemented by Feb. 1, 2018. Among the notable changes, three quasi-independent offices — the Strategic Capabilities Office, the Defense Innovation Unit Experimental and the Defense Advanced Research Projects Agency — will be folded two levels under the USDR&E, while a new analysis cell will be set up to drive how the Pentagon invests its money for the future. The Missile Defense Agency will also be rolled under the USDR&E, at a time when the Trump administration has made missile defense a priority for the department. It is important to remember this is just the Pentagon’s plan, and in many cases the document is purposefully vague about details. Congress will still have its say and could make wholesale changes to the structure. However, in reading the document, it appears the Pentagon took to heart the guidance in both the 2016 and 2017 versions of the National Defense Authorization Act, which contained major reforms championed by both Sen. John McCain, R-Ariz., and Rep. Mac Thornberry, R-Texas, the chairmen of their respective committees. View the DoD report here. “The split was, we’re spending too much time on the here and now. If we don’t better concentrate on addressing technology, not [just] the development but the deployment of it, then we’ll fall behind,” Shanahan said Wednesday. One major question will be how the Pentagon is able to create these new offices while simultaneously meeting a congressional requirement to cut headquarters staff by 25 percent. The ”intent” of the reorganization is to meet that requirement, according to the report, which emphasized that the changes will do away with several assistant- and deputy assistant secretary-level jobs. Shanahan acknowledged that there would be staff reductions coming as part of the reorg, in order to meet that 25 percent reduction target. Those details are still to come, he said. The Pentagon is scheduled to deliver its new acquisition structure to Capitol Hill on Tuesday, a major step toward redesigning how the building researches and procures equipment. The office is ”envisioned to be a lean organization staffed by subject matter experts uniquely qualified to simplify and govern the myriad processes (traditional and non-traditional) associated with identifying, selecting, resourcing, designing, developing, and demonstrating the high-end architectures and associated technologies critical to our warfighting effectiveness,” the report reads. There will be five direct reports to the USDR&E. Two of those, the Defense Science Board and the Missile Defense Agency, already exist, while three new offices — the Strategic Intelligence Analysis Cell, the assistant secretary of defense for research and technology, and the assistant secretary of defense for advanced capabilities — will be formed. The Strategic Intelligence Analysis Cell will be the first office of the new organization stood up. 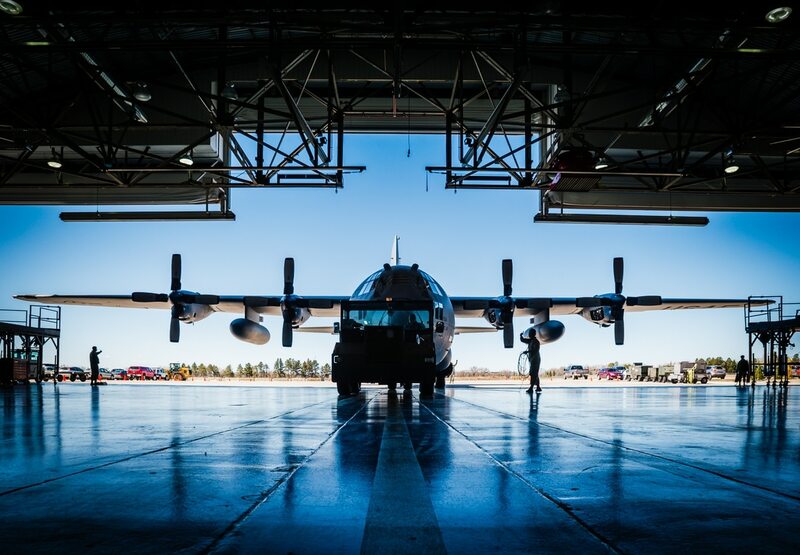 The goal is to load it with analysts who will formalize the assessment of enemy capabilities, asses what technology is now available and provide guidance on where the department needs to spend resources to react accordingly. Essentially, the cell will provide guidance for what the rest of R&E does with its funding. The assistant secretary of defense, or ASD, for research and technology will include three offices: the deputy assistant secretary of defense, or DASD, for research and technology investments; the DASD for laboratories and personnel; and DARPA, the legendary Pentagon future-technology group. This group will focus on further-out technologies and will likely include the 6.1, 6.2 and 6.3 research accounts. The ASD for advanced capabilities will include four offices: the DASD for mission engineering integration; the DASD for prototyping and experimentation; the Strategic Capabilities Office, or SCO; and the Defense Innovation Unit Experimental, or DIUx. This group will focus on more near-term technology development, with an emphasis on prototyping, concept development, acquisition program support and nontraditional rapid acquisition. For SCO and DIUx, this plan would represent a massive downgrade in reporting. Both units currently report directly to the secretary of defense, a legacy of former Defense Secretary Ash Carter. Now both groups would stand four levels below Defense Secretary Jim Mattis. 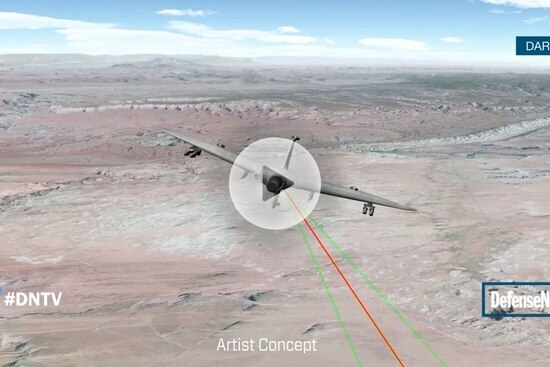 Similarly, DARPA would be brought more into the fold than has traditionally been the case. However, the report notes that “final reporting relationships will be determined” for those three high-profile groups, indicating their status may still shift in the future. Shanahan called SCO head Will Roper and DIUx head Raj Shah ”just dynamite” and said the goal was not for those groups to be ”subsumed” in the new system. Rather, the hope is bringing those offices in house will allow their knowledge and processes to spread to the rest of the USDR&E team. The three offices being stood up for USDR&E will represent largely new organizations, rather than sliding over existing AT&L offices to new spots. Most of these offices will feature new hires, although it is possible that those currently in AT&L may apply for some of those jobs. In contrast to its sister organization, USDA&S will largely be made up of existing offices that are shuffled around. There will be three direct reports to the USDA&S — the assistant secretary of defense for acquisition, the assistant secretary of defense for sustainment, and the assistant secretary of defense for nuclear, chemical and biological weapons. The ASD for acquisition will feature four sub-offices, namely the DASD for industrial base; the DASD for policy planning, resources and performance; the DASD for warfare system support; and the DASD for defense procurement. This group will be in charge of setting policy, handling oversight and metrics, and running training for the acquisition staff, which is why the Defense Acquisition University will report here. In line with congressional wishes, much of the actual acquisition decisions will go back toward the military services. The ASD for sustainment will feature three sub-offices, including the DASD for material readiness; the DASD for program support and logistics policy; and the DASD for transportation policy. The Defense Logistics Agency will report into this structure, handling much of the day-to-day work. The ASD for nuclear, chemical and biological weapons will include a DASD focused on nuclear matters, a DASD for chem-bio issues, and a DASD for threat reduction and arms control. This group will be largely untouched from the existing office, in part because of the technical experience required to perform these jobs. Overall, the goal is to reduce staff levels under the USDA&S when compared to the current AT&L structure. Ellen Lord, confirmed Aug. 1 as the final undersecretary for AT&L, is expected to be reconfirmed for the A&S job come February. Shanahan, who called Lord ”awesome,” said he was looking forward to working with her on developing further the A&S plan. In addition to the breakup of AT&L, the report focuses on what should be the responsibilities of the new chief management officer. By admission of the report itself, the CMO layout will continue to evolve in the future as the Pentagon itself changes and as offices transform. It also creates a program executive for IT business systems, with the express goal of bringing down the number of individual IT systems across the department and streamlining them. One item left unanswered in the report — where the current assistant secretary of defense for energy, installations and environment office ends up. That could be placed in either the USDA&S bucket or in the CMO’s office. That is an answer that Lucian Niemeyer, confirmed Aug. 1 for that job, will certainly be focused on. If any base closure round is approved in the next few years, he would be the point man for handling it, perhaps making the case his office should slide over to the CMO.